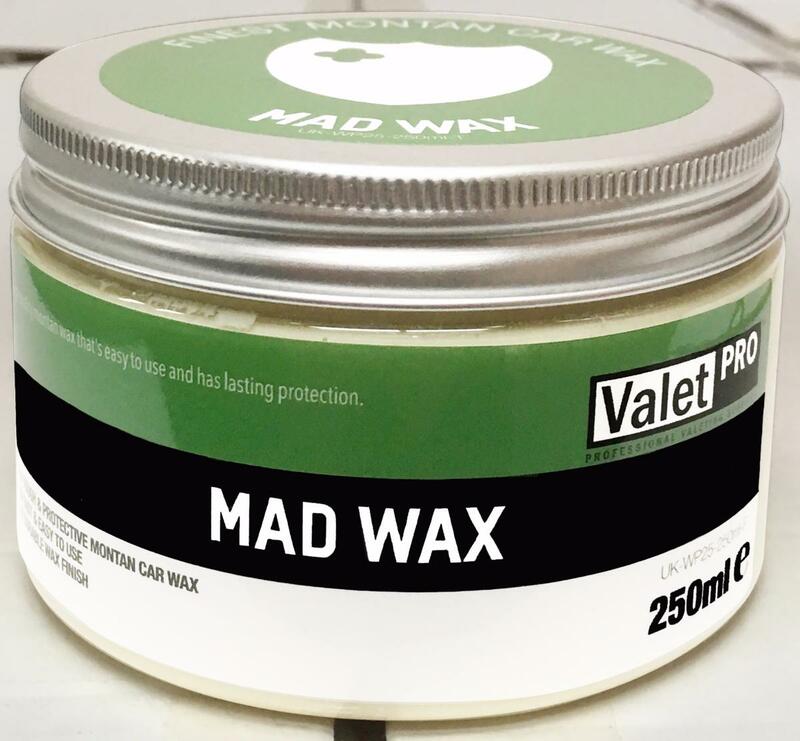 High quality montan wax that’s easy to use and has lasting protection. 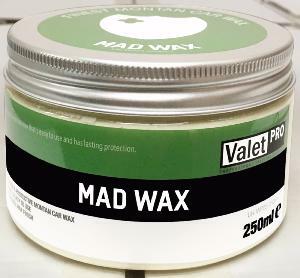 Apply product using a ValetPRO black wax applicator. Spread evenly across entire car. Allow to cure for 5 minutes then buff to a high gloss. Hazard statements: Causes skin irritation. Causes serious eye irritation. Harmful to aquatic life with long lasting effects. Precautionary statements: Wash hands thoroughly after handling. Keep out of reach of children. Avoid release to the environment. Wear protective gloves/protective clothing/eye protection/face protection. IF ON SKIN: Wash with plenty of water/. IF IN EYES: Rinse cautiously with water for several minutes. Remove contact lenses, if present and easy to do. Continue rinsing. Specific treatment (see instructions on this label).